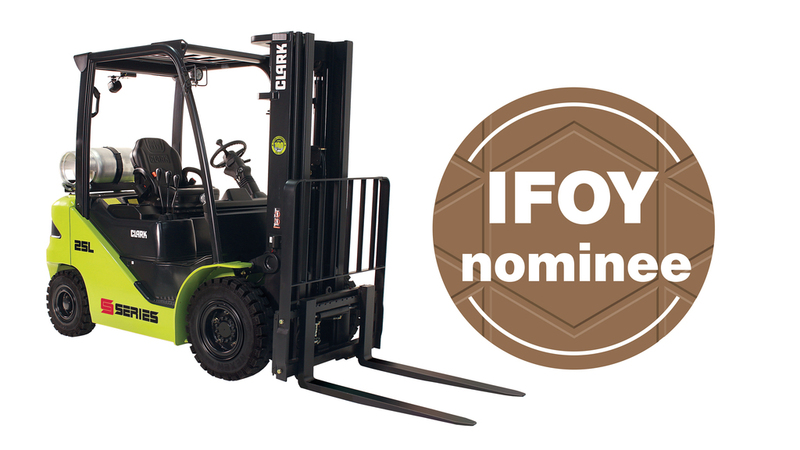 The finalists for this year's IFOY Award (International Intralogistics and Forklift Truck of the Year) have been selected. Among them is Clark Europe with a forklift of the S-Series. The internal combustion engine counterbalanced truck S25 qualified for the finals in the "Counter Balanced Truck" category. 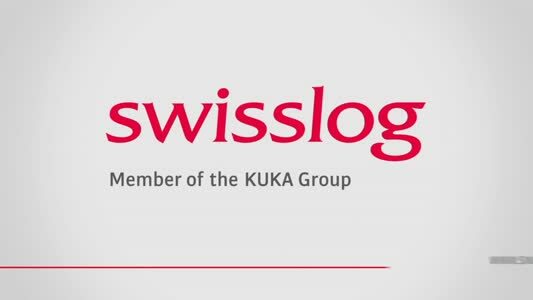 The coveted trophies will be awarded on 26 April 2019 in the Hofburg in Vienna. The S-Series consists of the S20-35 diesel and LPG forklifts with superelastic or pneumatic tyres and the S20C-32C LPG forklifts with cushion tyres. The trucks are available with load capacities from 2 to 3.5 tonnes.